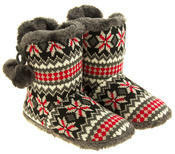 These stunning woollen slipper boots from Coolers will keep your feet warm during the cold winter months. 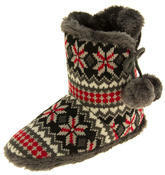 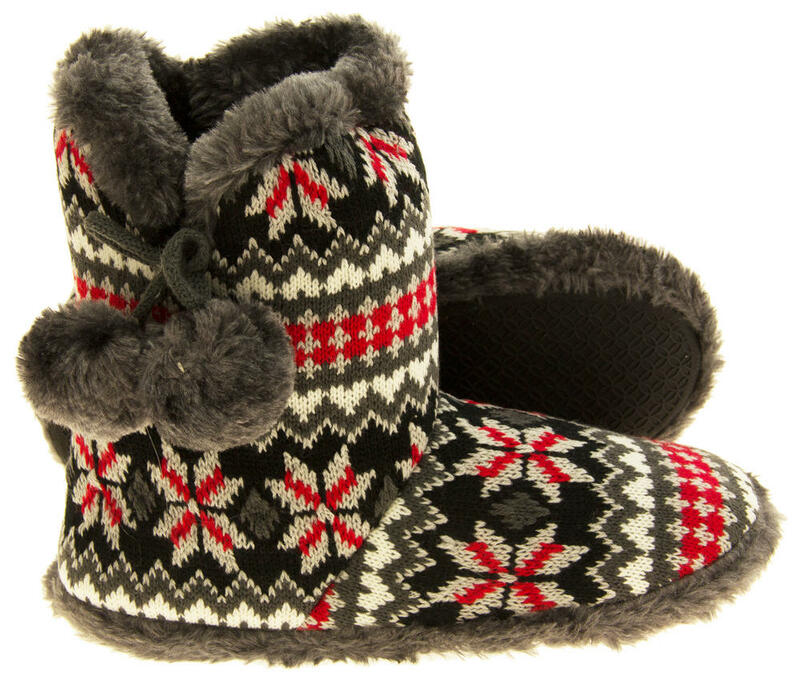 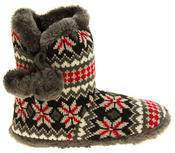 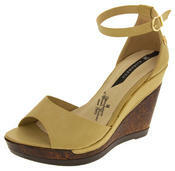 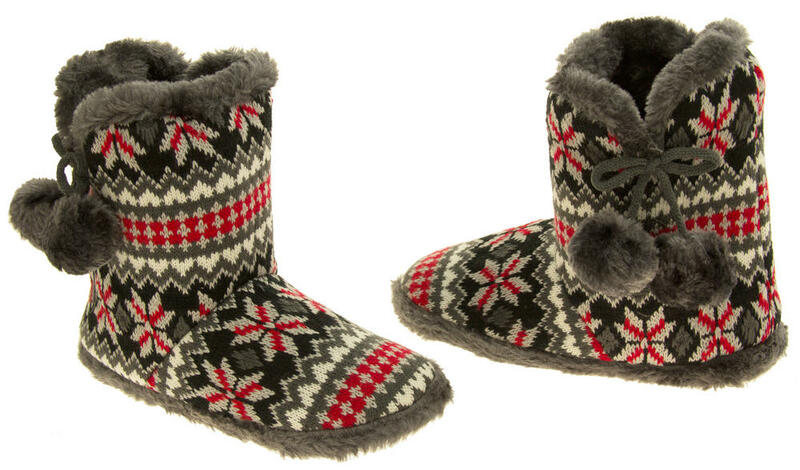 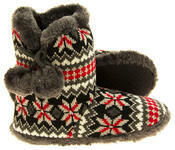 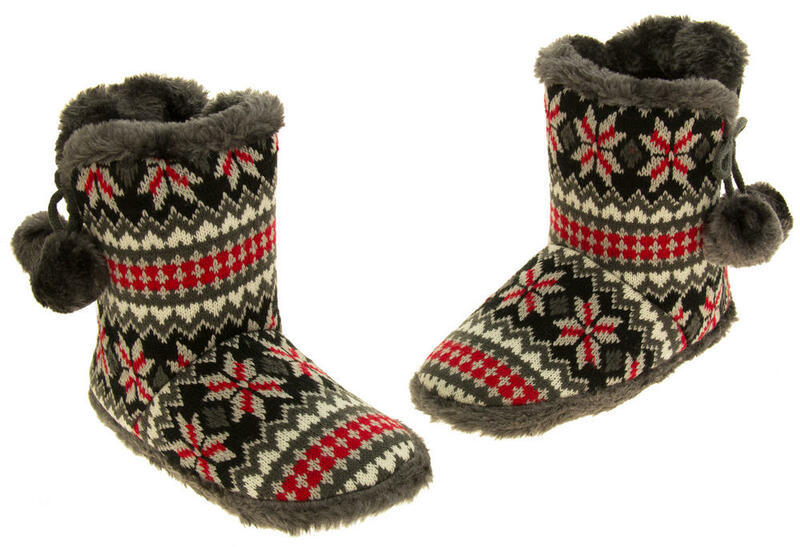 They have a classic fairisle design and a faux fur lining to help keep your feet snug and warm. 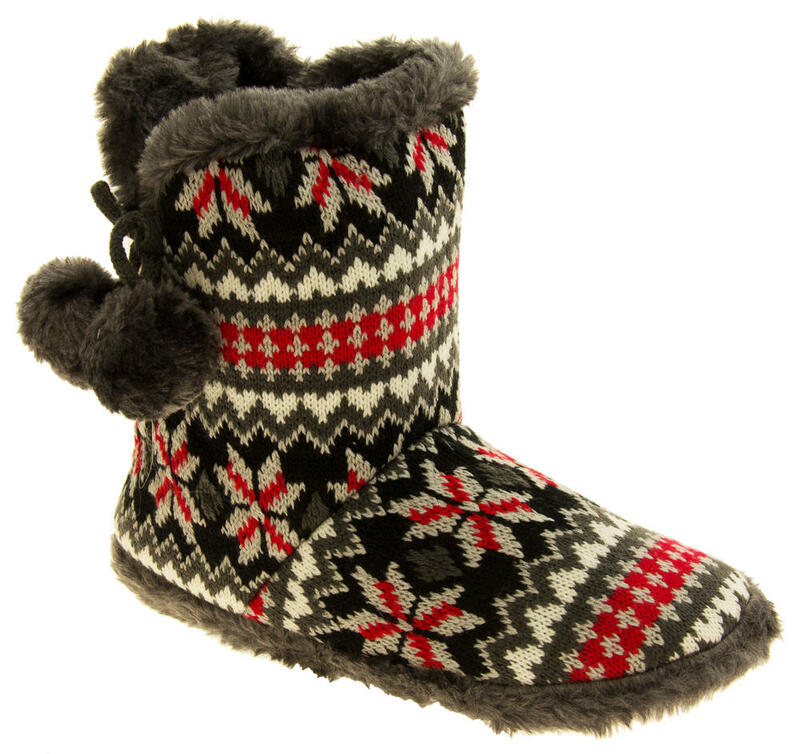 These slipper boots will make an ideal Christmas Gift for any lady.